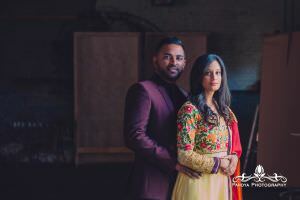 Every once in a while I get to photograph a couple that truly wants something different, very different. 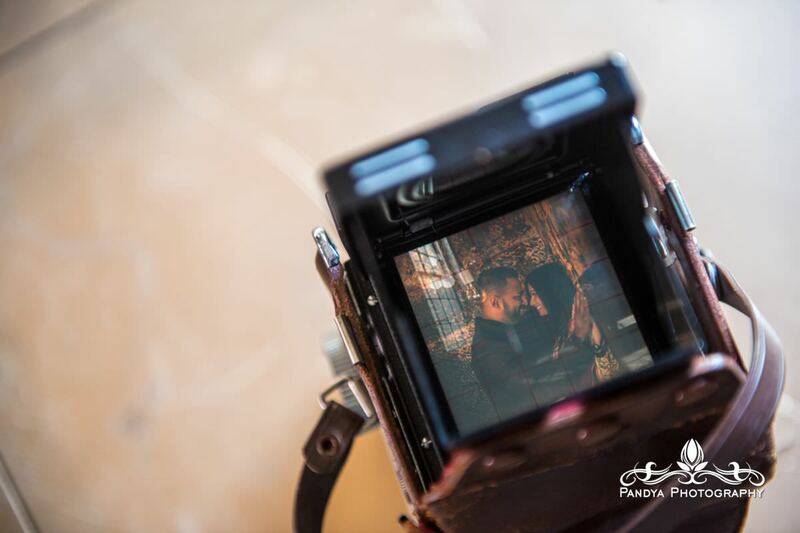 Usually engagement shoots are outdoors, in some nice location with a great view, or a location that has some sort of relevance to the couple’s history. 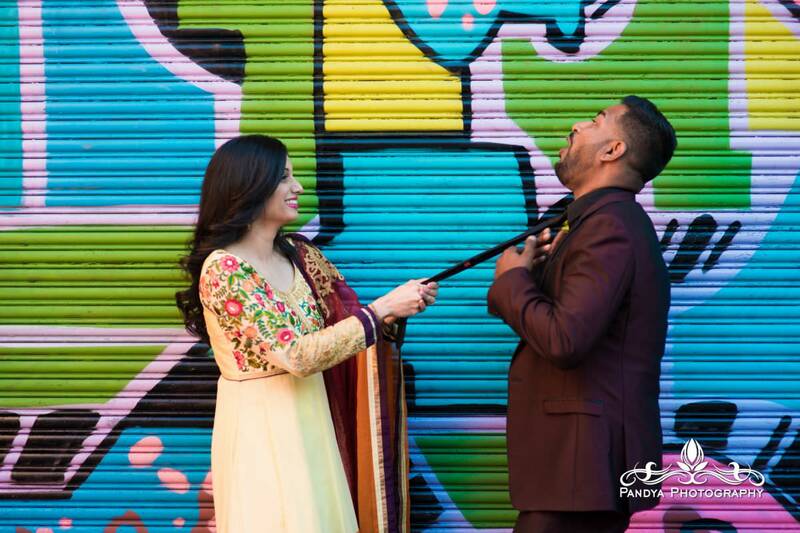 Well, that’s not for everyone! 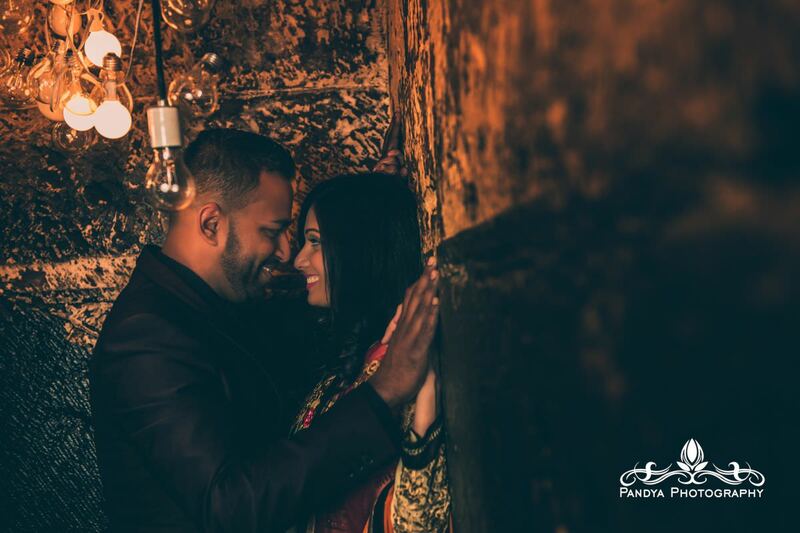 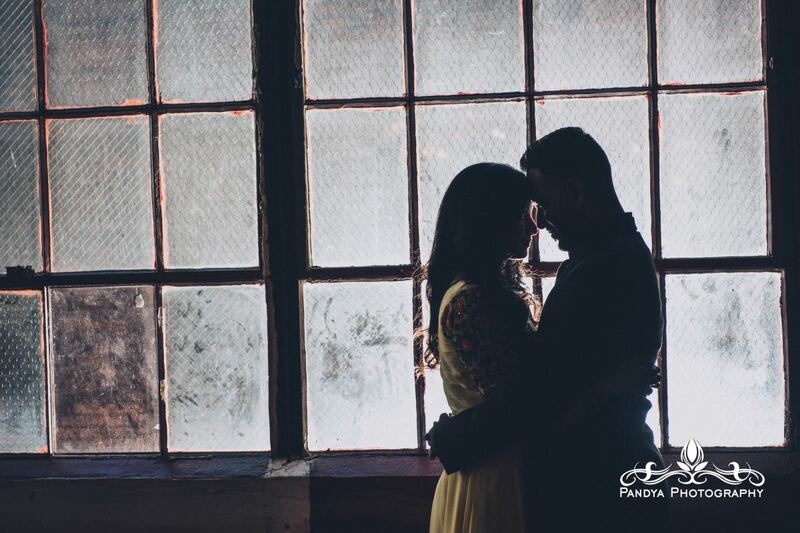 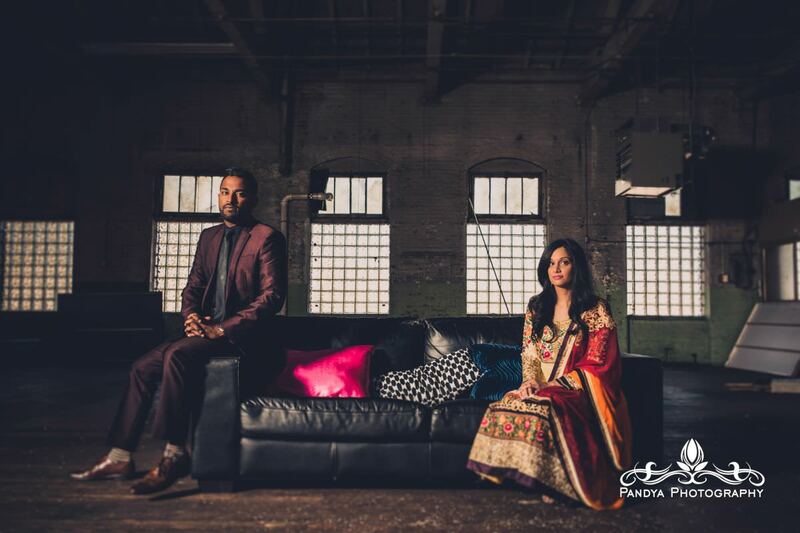 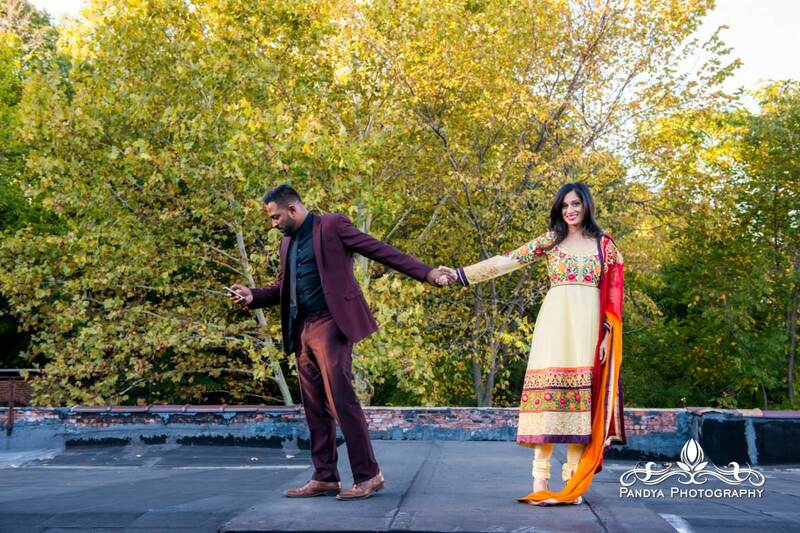 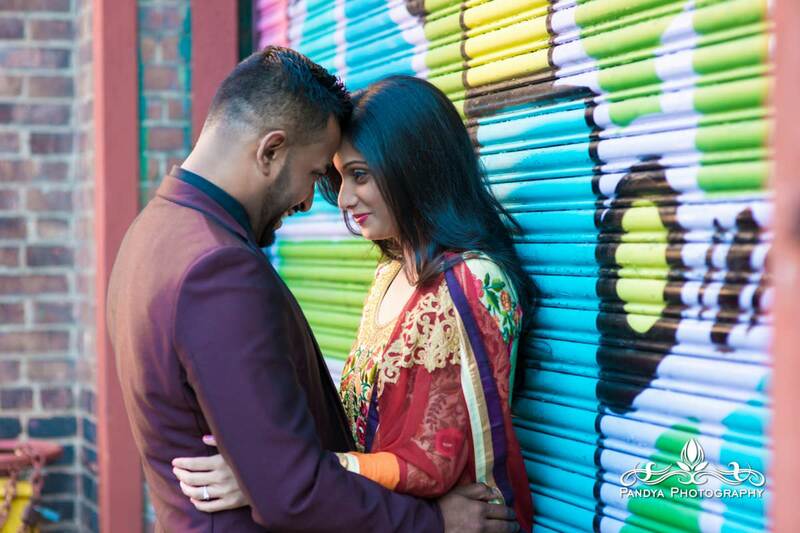 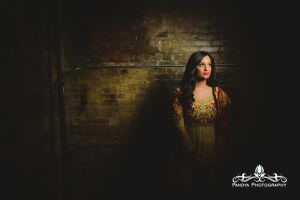 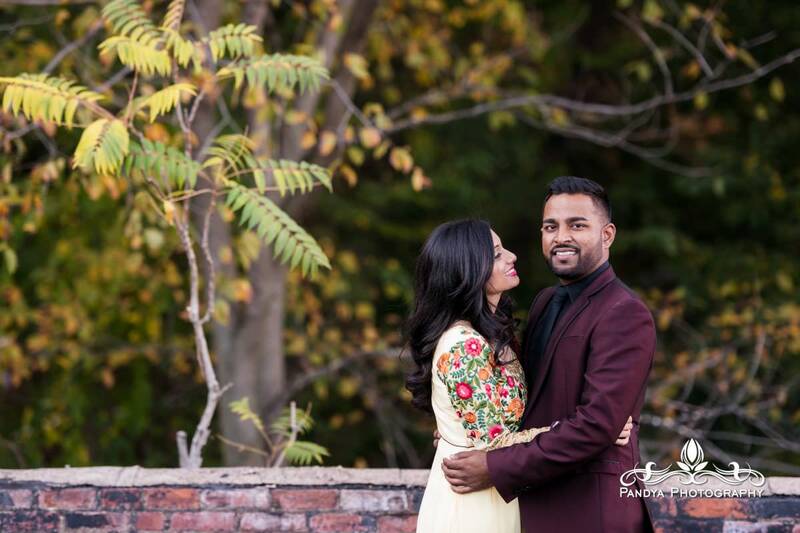 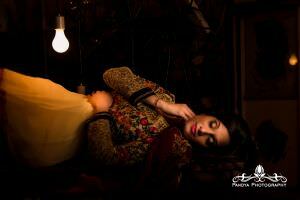 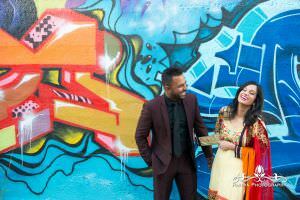 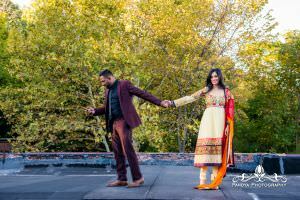 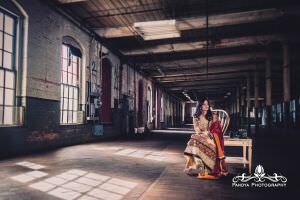 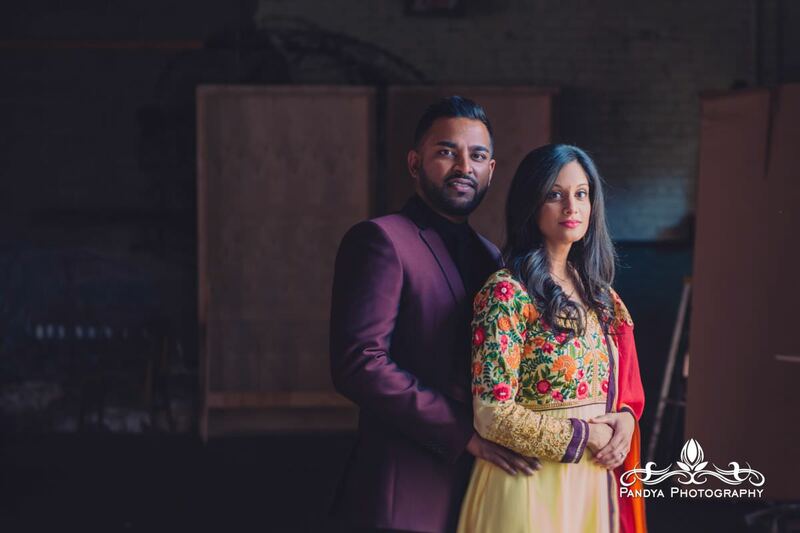 Reshma and Jitesh decided to have their engagement shoot at my studio, which is a 100+ year old historic building. 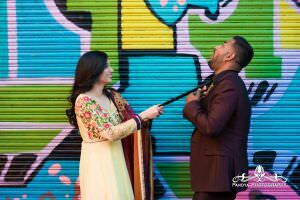 Probably not what you would expect! 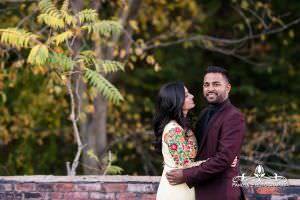 Can’t wait for their wedding in Florida this April!